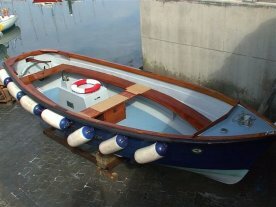 Irish Boats.com - Boats for sale in Ireland. Want to buy a boat? Eir Travel.com - Flights, Accommodation and Car Hire. Web site design by ElmSoft � 2005.